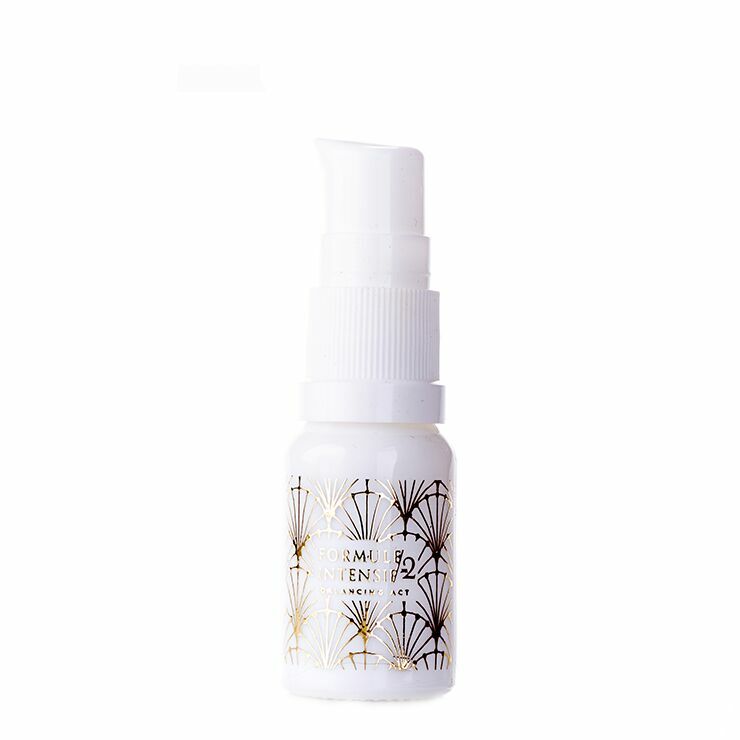 Restore oily skin to its best behaved self with Wabi Sabi Botanicals Balancing Act. An ultra-lightweight blend of carefully chosen oils improve the appearance of imbalanced, inflamed, and upset skin. Borage oil provides the perfect level of moisture for oily skin, creating a smooth, calm feel. Guava reduces signs of premature aging, visibly diminishing wrinkles and saggy skin, and imparting a glowing appearance. Sacha Inchi delivers a feeling of softness and improves the look of healthy skin tone. Ideal for sensitive skin types too. The complexion is left looking clear, calm, and happy. This versatile serum for oily and sensitive skin has many uses. Apply to clean skin as serum before moisturizer. Use as a moisturizer for a feeling of light and balancing hydration. Gently massage onto eye area to remove makeup. Apply onto clean skin as a makeup primer to help foundation go on smoothly. Pat onto inflamed areas to make skin feel soothed. Press onto neck and décolleté to moisturize delicate skin. Add to your favorite facial mask to boost the appearance of clear skin. And add to mineral makeup to create a custom blend liquid foundation. Psidium Guajava (Guava) Seed Oil*, Plukenetia Volubilis (Sacha Inchi) Seed Oil†, Supercritical Borago Officinalis (Borage) Seed Oil*.